It’s back! The 53rd Annual Easter Week celebration for Jeep enthusiasts is here, and we are chuffed to bits, just like every year. This year, Jeep will bring in not one, not two, but six different concepts. 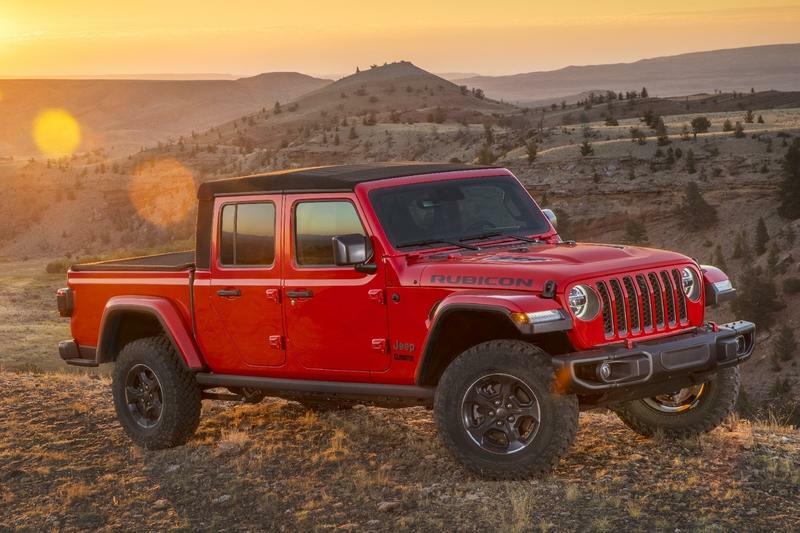 Five of these concepts are based on the newGladiator, while one is essentially a tribute to the 1968 M-715 military version of the old-school civilian Gladiator. Jeep has worked with Mopar to create these concepts, and each one is a work of art in its own way. However, what caught our attention is that not a single one has the Wrangler badge this time! Easter Jeep Safari without Wrangler is like Thanksgiving dinner without Turkey! Guess Jeep is too excited commemorating the Gladiator pickup instead. For the 2019 Safari, the most practical concept that could make it to production, and still dominate the market, is the Wayout concept. From Jeep’s point-of-view, this concept is a way to re-instill the spark in enthusiast’s mind that no matter which automaker comes up with fancy shenanigans, a Jeep will still be a Jeep. 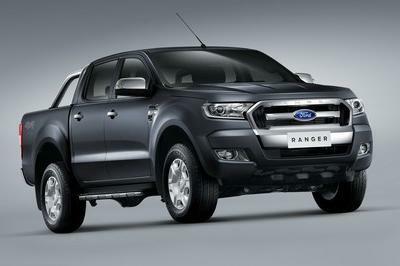 We are referring to the Ford Ranger, and it’s exhaustive list of camping gear. The Wayout is the ultimate overlanding vehicle that would make for the perfect #wanderlust pictures for your Instagram. The Wayout concept retains the exact shape of the Gladiator, albeit a few extra additions. Upfront, a bullbar is attached to the bumper that literally turns this into a different beast altogether when compared to the standard Gladiator. Jeep has added two auxiliary lights along with the standard round headlamps. These headlamps have a pattern on them, making it look like a fly’s eye from afar. Now, that’s some attention to detail. The signature seven slat grille is hidden behind the bullbar, but is that possible to miss on a Jeep? 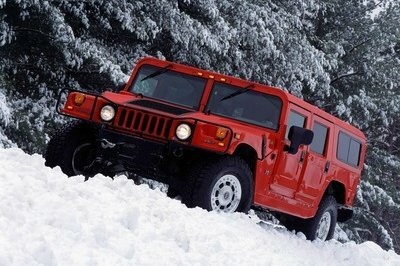 To show its off-roading side, the Wayout features a 12,000-pound Warn winch attached to the steel bumper. A fully-functional Snorkel finds itself placed along the Jeep Wayout’s A-pillar. How about a swim now? The Jeep Wayout concept is painted in Gator Green shade with black tinted windows. It rides on a set of 17-inch steel wheels wrapped with 37-inch Falken Wildpeak M/T tires that ups clearance further to comfortably hover over alien obstacles. The chunky fender flares house the indicator lights, and the rear fender has a rubber felt for you to climb the ladder with ease. The steel wheels match the body paint and give it an old-school look. Even though the A-pillar is quite sleek, the snorkel will sure create blind spots. But who are we to nitpick! The fender comes with the ’Jeep’ logo. The doors come with hinges attached on the outside. 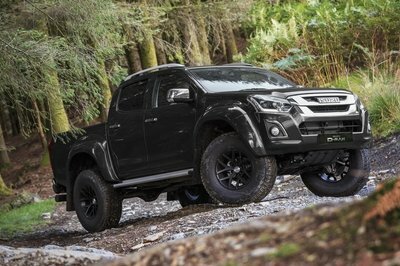 The black body cladding is not as loud and pronounced as it is generally on off-road concepts. Talk about automakers using stereotypes and cliches! Jeep has added a rooftop tent on the Wayout concept that can hold two people. The canopy comes with a small ladder to climb up the roof not just for you to relax and sleep, but perhaps even safeguard you from wild animals in the jungle. Two orange fuel cans sit flush with the Wayout concept’s body. The rear bumper has side steps and two tow hooks to have your ’wayout’ when you get too adventurous. The taillights are standard affair, and the tailgate has a stop light mounted on it. Jeep has really worked on this concept and has completely justified its ’overlanding’ tag for the Wayout concept. When you have such a Jeep, who the hell pays attention to the interior, right? Well, Jeep certainly does. There are stickers and graffiti all around the dash to remind you, or maybe, even motivate you, to take the roads untraveled. The seats are trimmed in brown leather with laser-etched inserts of topographical maps. The cabin maintains a minimalist design otherwise. The air vents, speed dials , door handles, and bits on the steering wheel are finished in silver. No word on an infotainment system, although a cut out for the same can be seen on the dash. Will Jeep equip it with one? 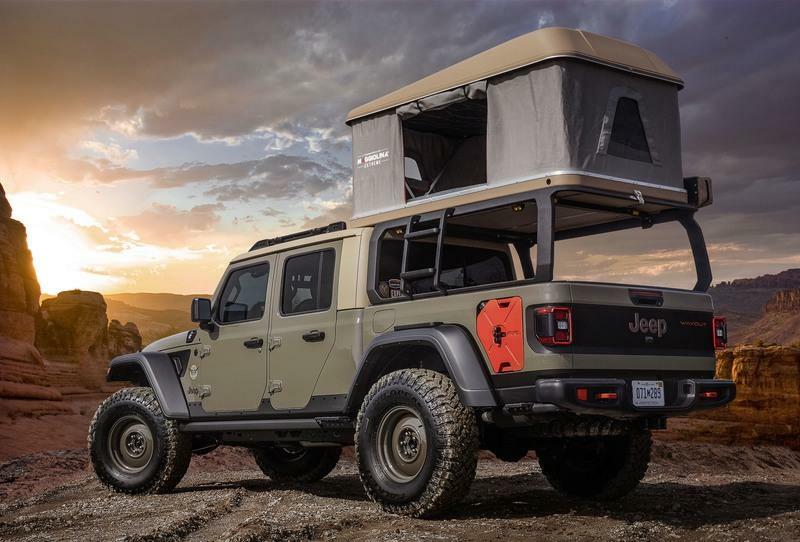 Talking about the rooftop tent, Jeep has equipped the Wayout with this two-person tent perched on a custom bed rack with an integrated ladder for easy access. Setting up a covered sitting area is also easily done with a 270-degree awning. Gear will also make it to your destination safe and dry thanks to the bed’s lockable Decked storage system. The Wayout concept is powered by the famed 3.6-liter, V-6 Pentastar engine. We are assuming it will be in the same power tune as the standard 2020 Gladiator. If it is, then it will produce 285 ponies and 260 pound-feet of torque. Power will be sent to all four wheels via an eight-speed automatic transmission. Most of the add-ons and performance parts will available through Jeep’s trusted equipment sub-brand, Mopar. The Wayout concept features the standard Gladiator’s payload capacity of 1,600 pounds; which means you can lug around tents, rollout bed storage, awnings, and other such items with ease. 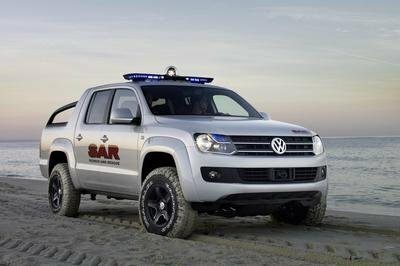 The automaker has added an ARB on-board air system with body mounted quick-disconnect air supply line. The Jeep Wayout Concept rides on a two-inch lift kit to further enhance the ground clearance and tackle tough terrain. Seeing the specs in here, the Wayout does not stray far from the Rubicon trim. But still, there are a lot of ’oomph’ factors that add a lot of pizzazz to the Wayout concept. For many years now, Jeep has used this spring festival to introduce some one-off concepts that never make it to production. However, this time it is like a free-access pass to the designers where they are allowed to use their imagination and creativity to their best abilities. In the past, we have seen stuff like see-through truck bed walls, flush-mounted fuel cans, etc. 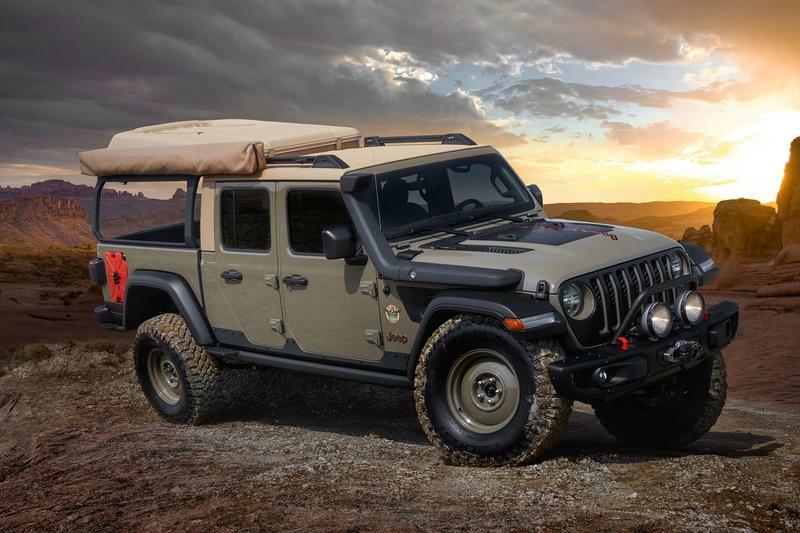 If Jeep can bring any such radically out-of-the-box ideas to the 2019 Easter Safari, it will surely raise the stakes and the desirability quotient of the Gladiator pickup truck. In fact, these concepts pave way for showing off new Mopar accessories or give Mopar ideas to create new accessories. Win-win situation, huh? The 53rd Edition of the Easter Jeep Safari will be held in Moab, Utah, from April 13 to April 21, covering the Easter Sunday. 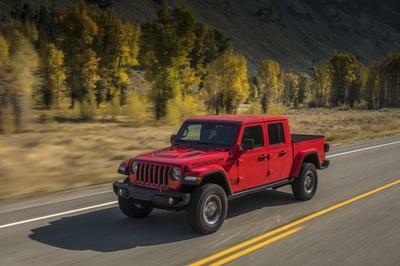 Will the Wrangler be sorely missed, or will Gladiator-based trucks be able to make up for it? 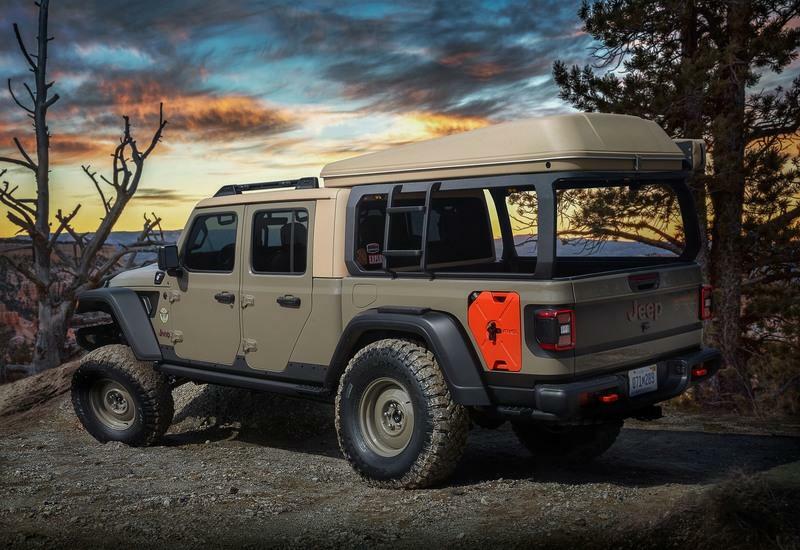 Where on earth is the Wrangler-based concept this time? 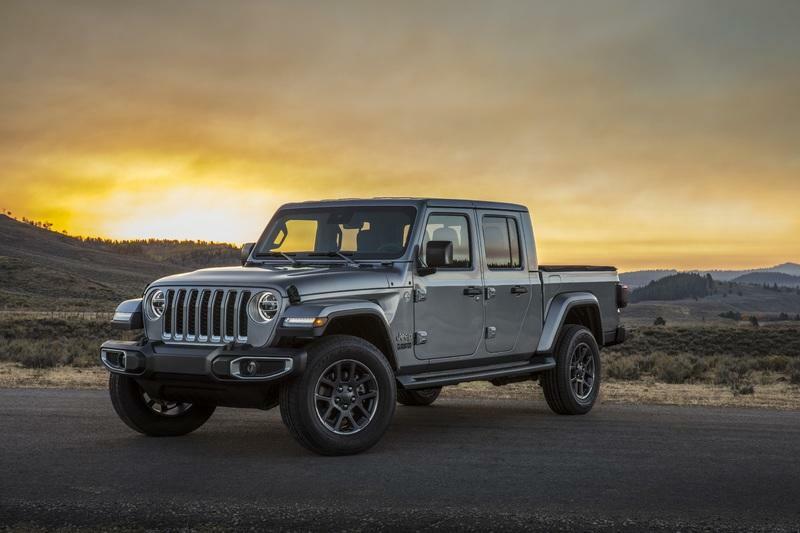 Read our full review on the 2020 Jeep Gladiator. 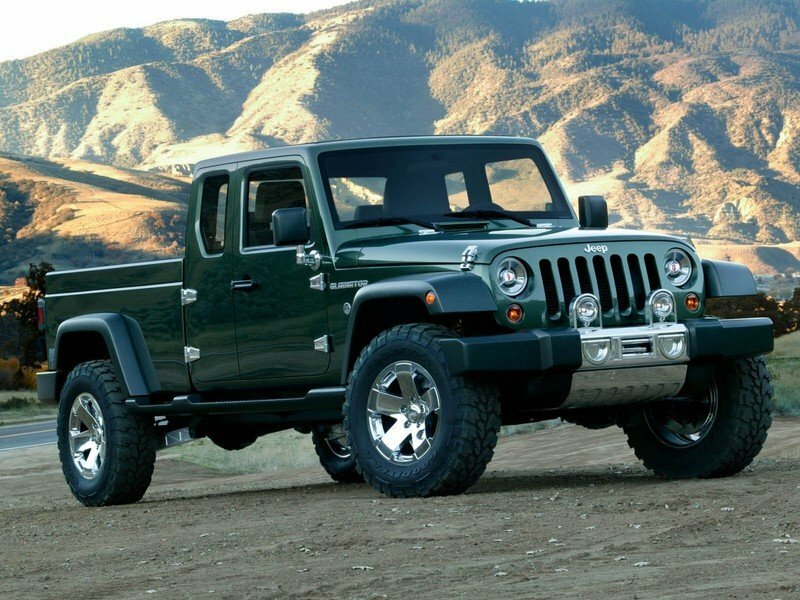 Read our full review on the 2005 Jeep Gladiator Concept.